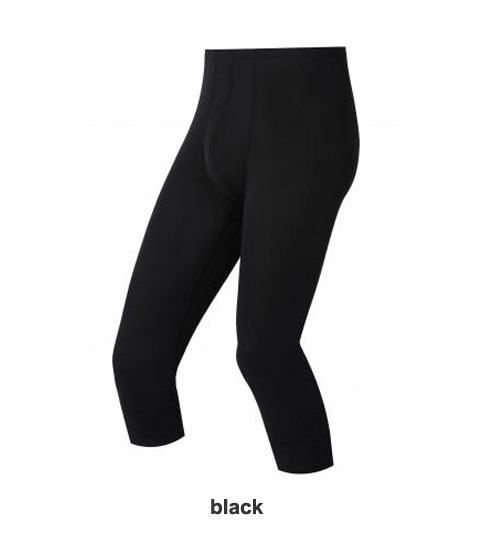 The Odlo '3/4 Long Johns' can be used for many activities through the winter. They are an absolute necessity for skiers where you don't have an extra seams inside your boots. The benefit of easy care means that they can easily be washed whist on holiday. Like all Odlo baselayer they are very easy care - can be washed at 60 degrees.